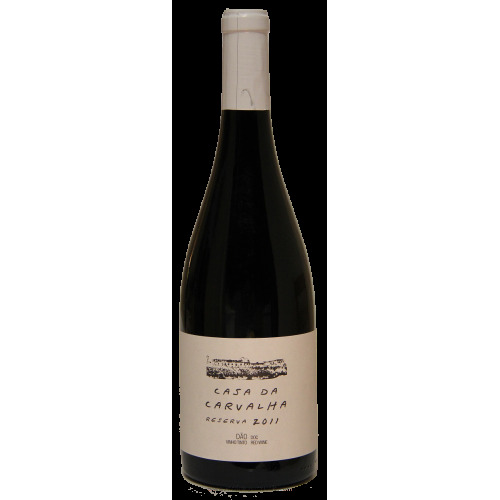 Casal do Ermeiro Red Wine DOC 2011 - Kabaz, Lda. 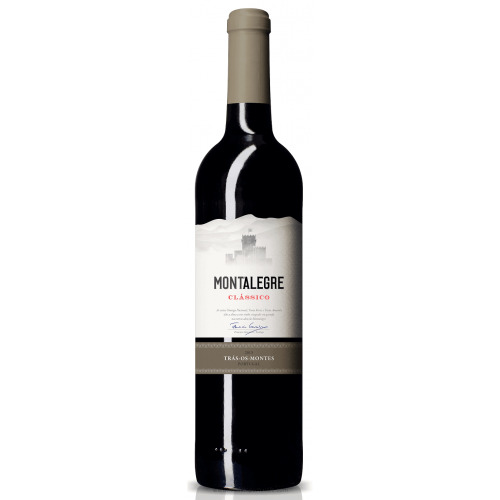 Vinification: The fermentation takes place with temperature control with scheduled overruns depending on the state of maturation of the grapes. 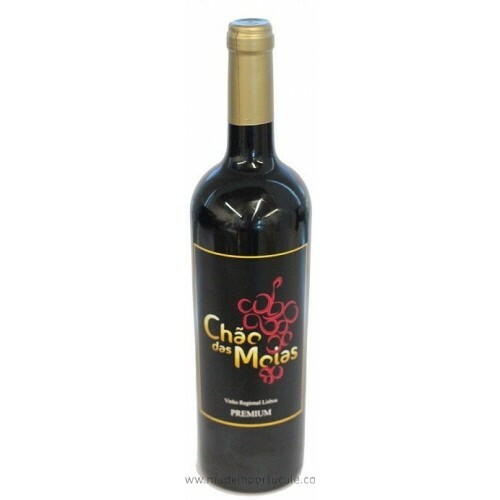 Staying for a few weeks in oak barrels without undoing the wine. 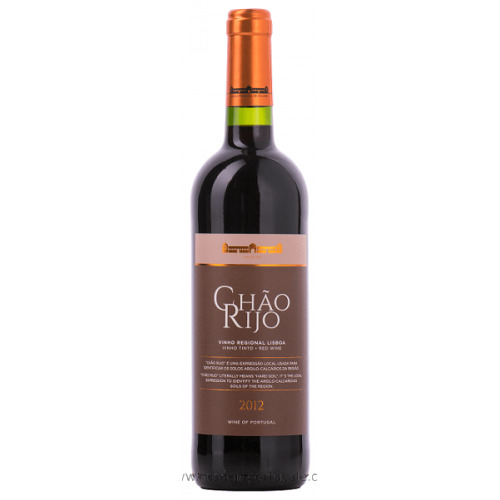 It is bottled without glue or filtration so that it can evolve and stabilize in the bottle, subject to create a slight deposit over the years. 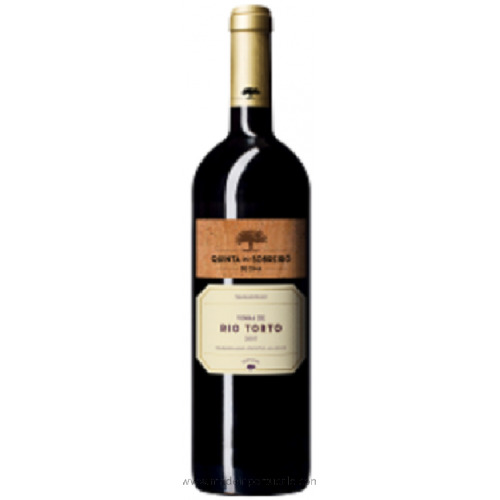 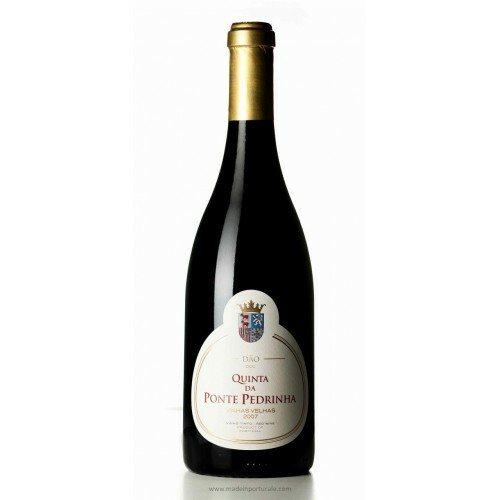 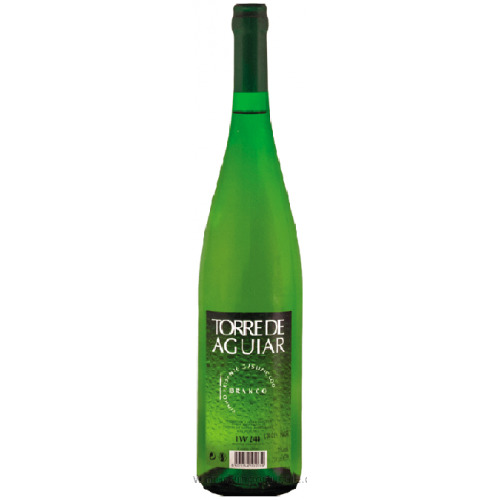 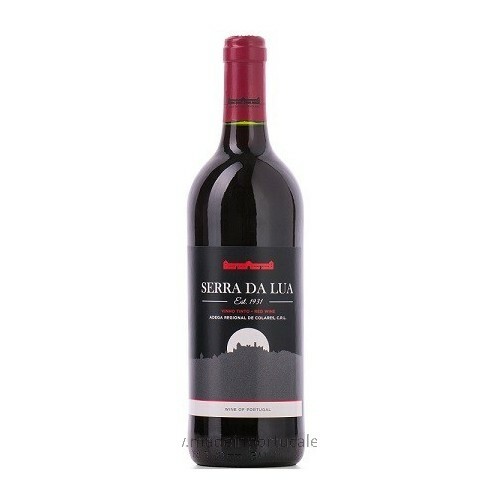 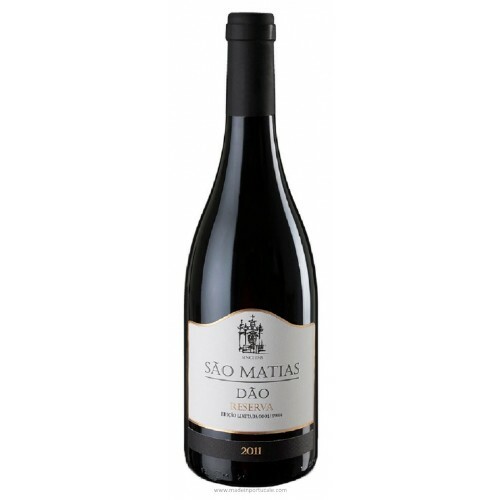 TASTING NOTES: Clear aspect, ruby ​​color, with violet reflexes, with fruity notes and evident vegetal notes, that excel in the set, good structure, balanced, full-bodied and persistent flavor. 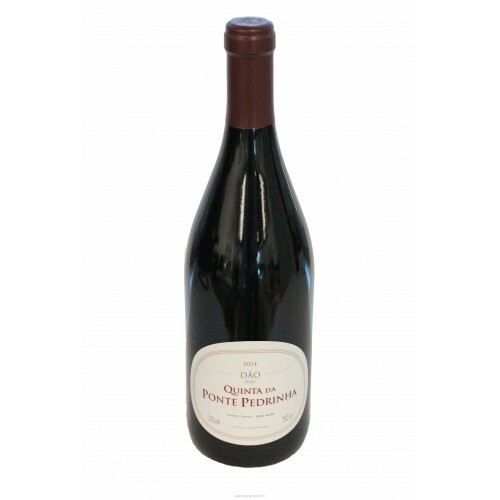 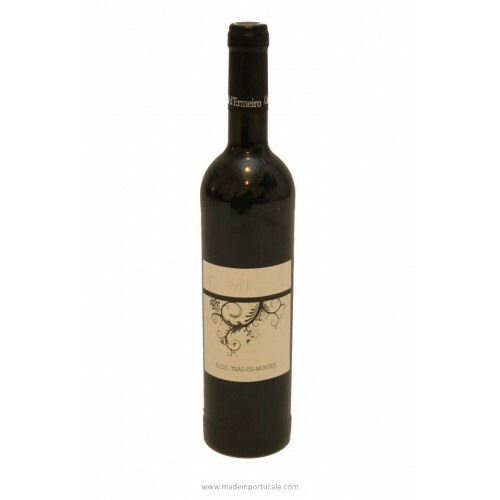 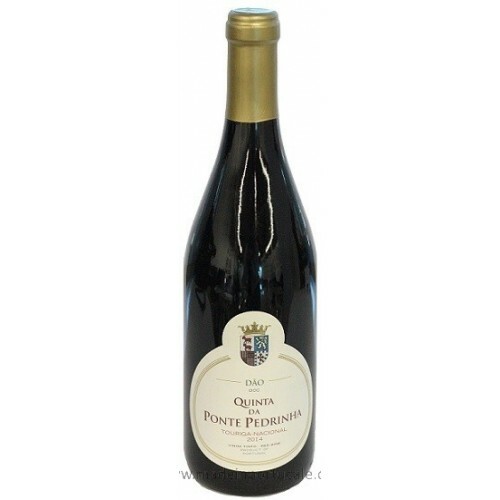 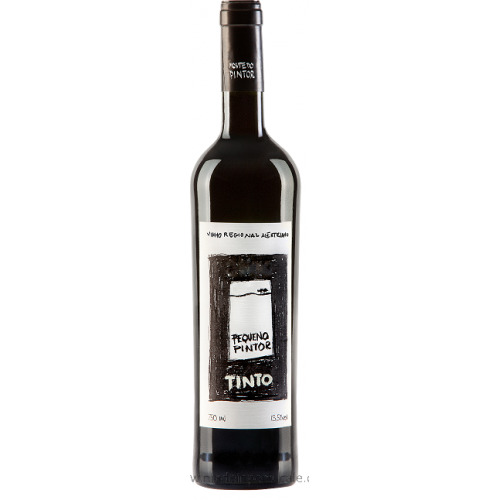 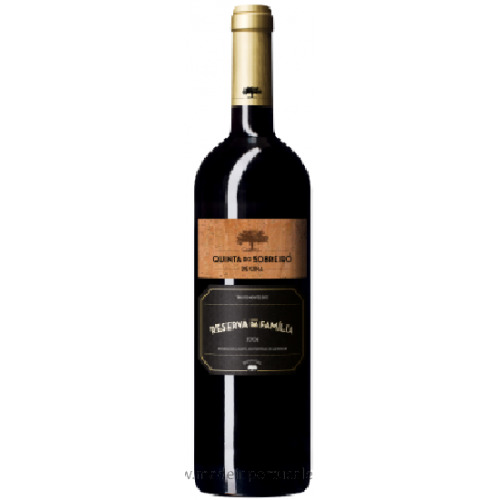 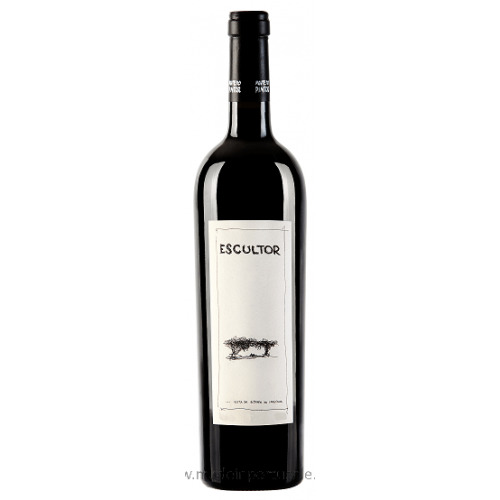 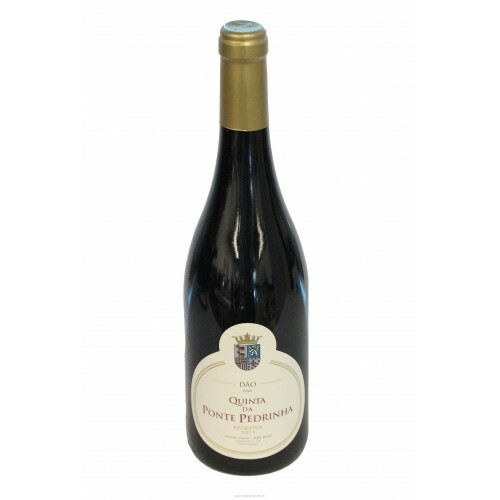 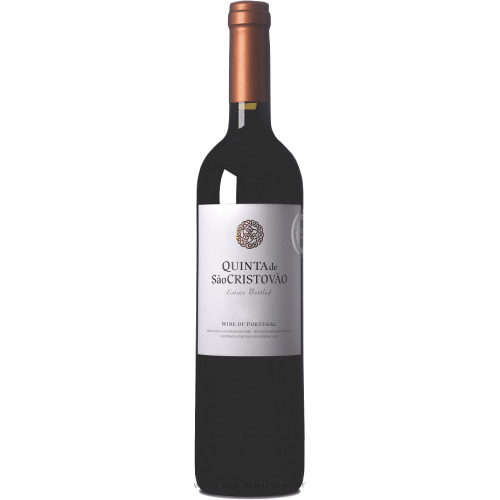 It presents round and with balanced tannins with capacity to evolve in the bottle. 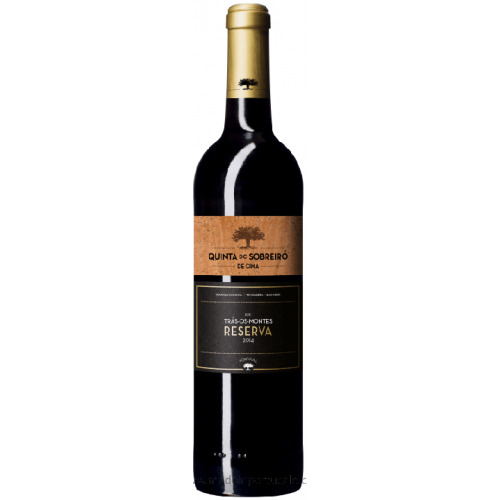 HOW TO SERVE: Ideal to accompany red meat dishes, as well as any type of sausage, you can also accompany dishes of fatty fish and strong cheeses. 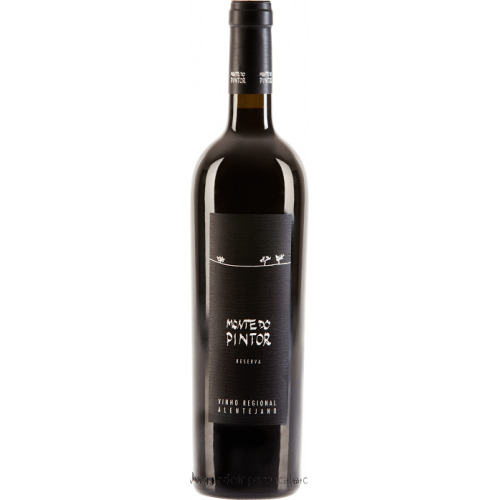 Should be served at a temperature between 16 and 18ºC, open the bottle about an hour before, if necessary move to a decanter to aerate the wine a little to enhance its organoleptic characteristics.